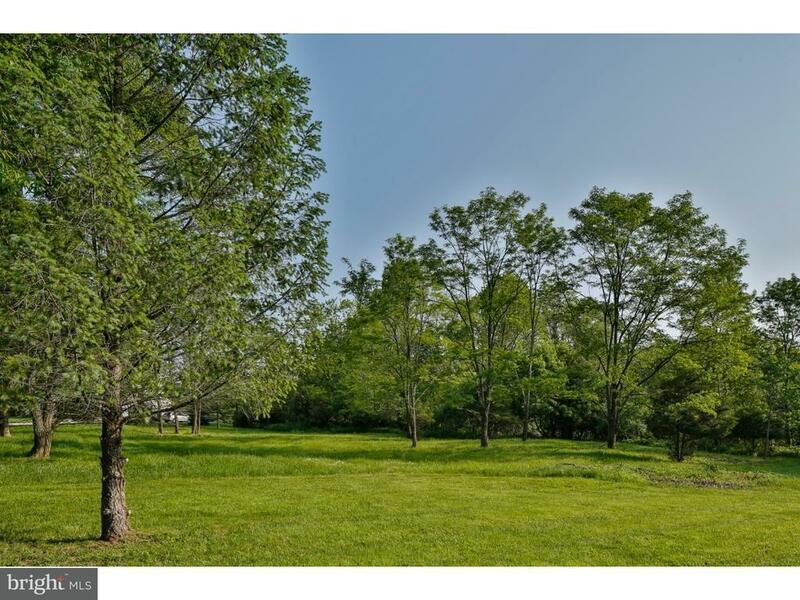 In Bainbridge Estates, this beautiful ready-to-build lot is located at the back of the Buckingham Drive horseshoe. Nestled among established homes, the lot borders wooded open space. Approved perc for septic system for proposed 5-bedroom, approx. 5, 000 sq. ft. home. Public water, gas, underground electric available at street. Close to Princeton, shopping malls, Chapin School, and public transportation. Princeton mailing address, Lawrence Township schools. Build your dream house here!